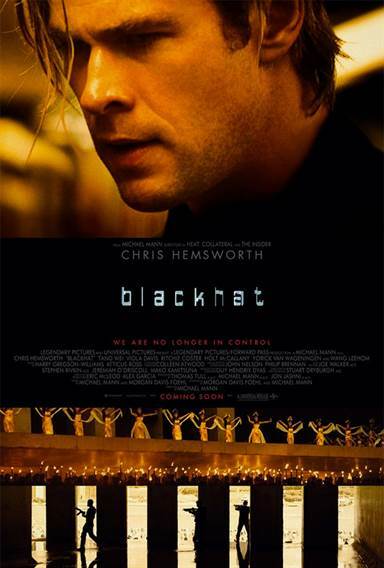 Download Blackhat in Digital HD from the iTunes store. Blackhat images are © Universal Pictures. All Rights Reserved. Almost as if the plot of the film was ripped from today's headlines, Michael Mann's Blackhat hacks in to theaters this weekend, January 16th, 2015. Blackhat, starring Chris Hemsworth (Thor, The Avengers) and Viola Davis (Enders Game, Get On Up), is Michael Mann's (Heat, Collateral) latest crime story about a cyber-terrorist attack at a nuclear power plant in China followed by a manipulation of commodity futures on the stock market in America. These events have the Chinese and United States governments joining together in an operation to find this cyber terrorist. Aside from representatives from each government, the team employs the help of incarcerated hacker, Nick Hathaway (Hemsworth), who is serving 15 years in prison for cyber-crimes. This simplistic plot is about as good as it gets for the over two hour-long film that begs to question, why was this made? When first hearing about this film, it appears to be the next Mann masterpiece with his long-standing career for style and substance crime dramas; why wouldn't this film be the same? To answer that question, we first have to look at the overly flat and non-emotional story from first time screenwriter, Morgan Davis Foehl. No character had an overreaching arc and the story itself, while simplistic, was such an incomprehensible mess it was very hard to follow and dragged on considerably. The producers even tried to add authenticity to the story by having hackers on set at all times throughout filming; however it appears they couldn't even get this aspect correct (they showed a Unix bash shell on a windows operating system). 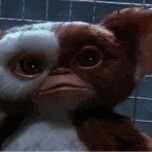 Ultimately, it just adds to the utter failure this film is. Oscar nominated Michael Mann appears to have lost most of his creative edge in his old age. Even though Blackhat contained four actions scenes, each trying to spice up the film with explosions, hand-to-hand combat and gunfire, they actually brought you out of the film. All the shaky camera setups, the teenage like editing, and the overuse of HD video looked like a Michael Bay film on a bad day. Even a shoot-out in China, that at first looked like it would harken back to one of the best shoot-outs ever to grace the silver screen (Heat) fell apart and went nowhere. Throughout the film, Mann's signature camera angles would show through (his nighttime side of the car shots), but they would only fall flat afterwards. One can only shake their head and hope Michael Mann just had a bad year filming Blackhat and that he will go back to creating amazing films in the future. This film simply does not deserve to be in his filmography. This movie looks like a mix of Jason Bourne meets Spy Game. Since I'm a big fan of the cyber-thriller I'm definately into it.